About 25 percent of seniors are veterans, which means that many seniors are entitled to veterans’ benefits that can make senior living more accessible and affordable. 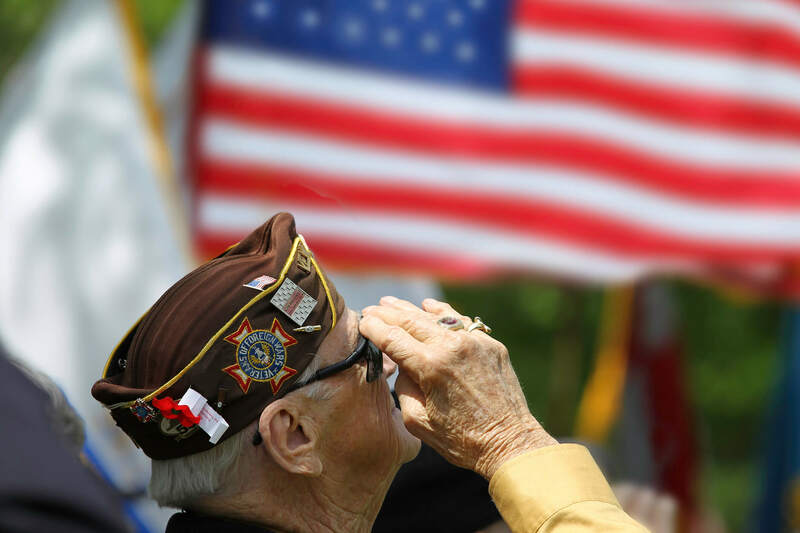 The right senior living community honors veterans with excellent care, compelling activities, and acknowledgment of their service. If you need help funding the costs of an excellent senior living community, here’s what you need to know. Senior living communities have evolved drastically over the past few decades. While new features such as spas, swimming pools, and cutting-edge technology make senior living more appealing, it can also muddy the waters when trying to find a solution for yourself or your aging loved one. 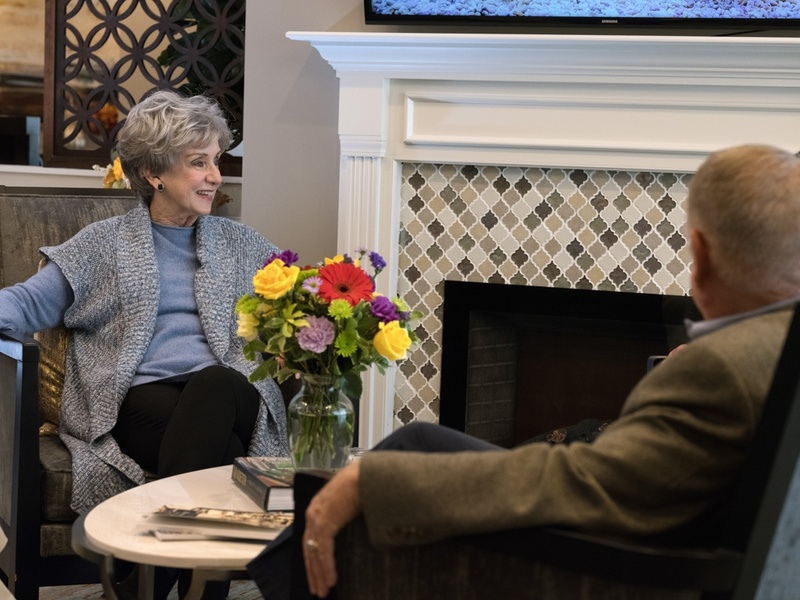 If you find yourself feeling frustrated or overwhelmed when searching for a senior living community that meets the needs of you or your loved one, you are not alone. Without previous experience searching for a senior living community, you can easily get overwhelmed by all of the available information. Fortunately, you have many options to choose from—you just have to know where to start. Your loved one has made the decision to move into an assisted living community. More likely than not, you were actively involved in that decision-making process, and both of you are looking forward to having the additional assistance that will give you peace of mind for your loved one’s safety and socialization. However, even with all the excitement of moving into a new space, it is common for your loved one to experience some worries upon transition. 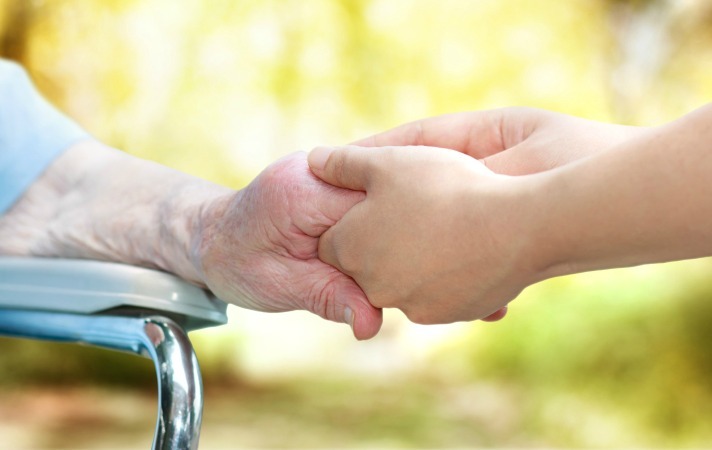 Assisted living versus memory care. This is not really a debate or a competition, but rather, two levels of senior living that many people do not understand the differences between. 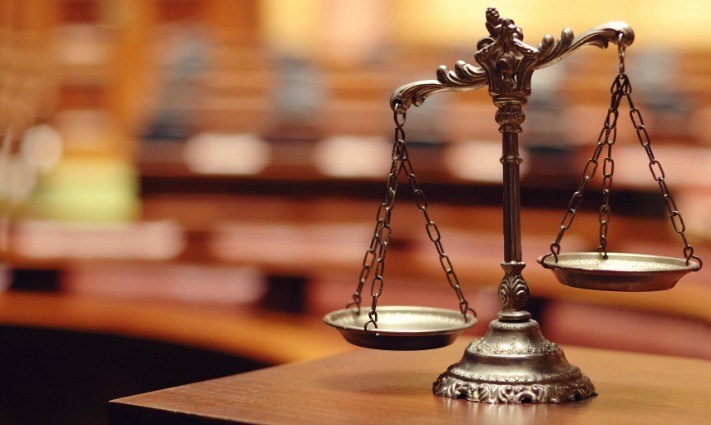 As a result, the two terms are often incorrectly interchanged. This is unfortunate, because seniors who require care in a senior living community need amenities, assistance, and a philosophy that corresponds to their situations. And amid the assisted living versus memory care “debate,” they often don’t receive what they truly need. Now that you have chosen your assisted living community, your journey is just beginning! It’s time to start downsizing and packing, determining what you would like to move into your new apartment and what you may sell, give away or put in storage. Perhaps you have even ordered change-of-address cards to mail out to your friends and family. You may be feeling a mix of emotions ranging from relief and excitement to nervousness or anxiety. But fear not; so much of your nervousness is due to the unknowns that come with your upcoming move-in process. Here is a bit of what you can expect as you begin the process of understanding assisted living and making your new apartment your home. If you or your loved one are exploring the assisted living senior care option, you are not alone. The National Center for Assisted Living estimates that there are more than 735,000 people living in assisted living communities throughout the country. Whether at the beginning of your assisted living search or near the end, you may be wrestling with the option of renting your apartment versus owning your apartment within the assisted living community. It is important that you understand the benefits and possible drawbacks for each option before you make your final decision. This way, you can feel confident that you decided to rent or to own based on your current and projected financial situation, as well as your own lifestyle preference. When looking for an assisted living community for yourself or your loved one, there are many factors to consider before making a choice. While lifestyle options, dining menus, and proximity to family should be a part of the decision, it is also important to consider levels of care and the costs for those services. Most assisted living communities have different levels of care offered to residents, and they tend to charge accordingly. 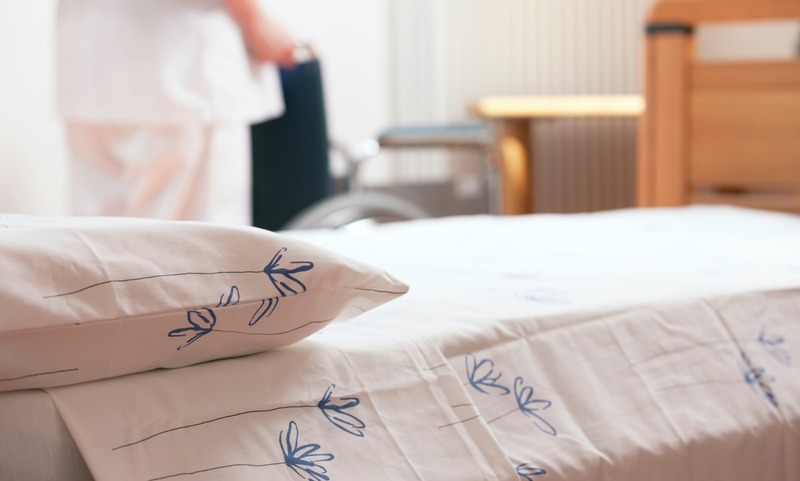 Establishing levels of care are essential for the community to assure they are staffing appropriately for resident needs, that resident safety is not compromised, and that residents are receiving the care they need. Levels of care are not meant to be a guise for extra costs, but are instead a way of assuring residents are getting the assistance they require. When you begin looking for extended care for your aging loved one, you find yourself thrust into an industry that you may know next to nothing about. The senior care industry comes with its own terminology; learning how to “talk the talk” to get your questions answered can be overwhelming and quite confusing, especially if you are already worried about the failing health of a loved one. When it comes to extended living options for seniors, two common options are assisted living and skilled nursing. Both are important services and each have their rightful place within the senior care industry. Each tote their own benefits and drawbacks, but both are not necessarily appropriate for the situation your loved one is in. 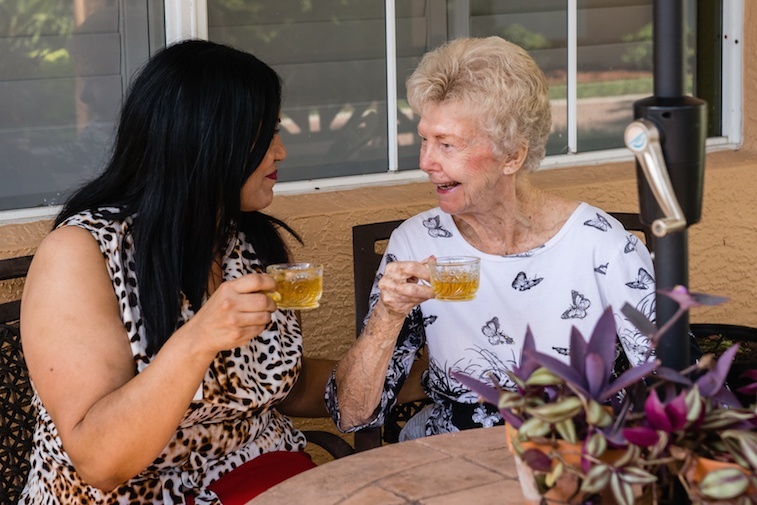 In order to break up some of your confusion, as well as give you an overview of both of these services, read on to find out what makes the difference between these two industry giants - assisted living and skilled nursing.